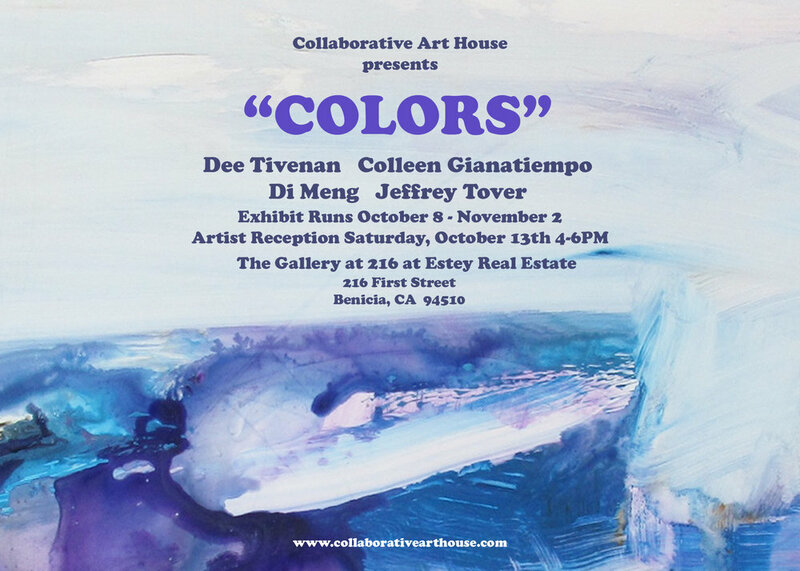 My business partner, Grace Teo, and I have begun a art consultant/curation business called "Collaborative Art House", which is designed to bring art to commercial spaces and provide "pop-up" shows throughout the San Francisco Bay Area. As part of our business model we feature a "Rental/Rent-to-own" program for those interested in temporary art installations. This program gives the ability for art collectors and business clients to be able to try out a piece of art in their home or business without the commitment of purchasing. Rentals are for 3-month periods (quarterly) and can be rented up to a year (4 quarters). If the renter decides to purchase the artwork, the rental fees paid will be applied to the purchase of the work. Please email me at collaborativearthouse@gmail.com for more information about this program.